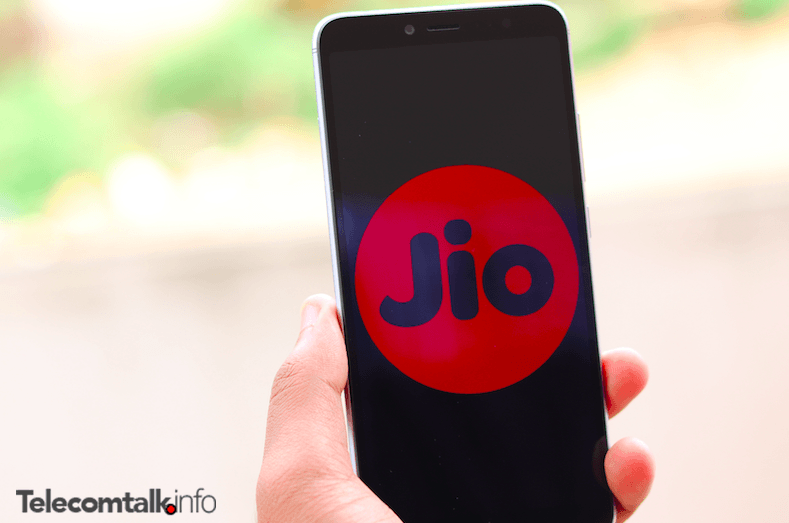 Reliance Industries, the parent company of Jio today revealed the financial results of its telecom arm for the quarter ended June 30, 2018. During the quarter, Jio users consumed a total of 642 crore GB data with an average of 10.6GB data per user every month. Jio also revealed that the data consumption on its network is growing rapidly. The total voice traffic during the quarter is at 44,871 crore minutes with an average voice consumption of 744 minutes per user per month. The Mukesh Ambani-led telco also reported strong video consumption on the network. An average user on Jio network consumed 15.4 hours of video consumption, which led to a total video consumption of 340 crore hours per month. Customer consumption aside, Jio has posted a 19.2% rise in net profit of Rs 612 crore for the Jio quarter. In addition, the telco’ standalone revenue from operations stood at Rs 8,109 crore, registering a QoQ growth of 13.8%. The standalone EBITDA stood at Rs 3,147 crore, which is up by 16.8% compared to last quarter. “The continued strength in financial results of Jio despite competitive intensity reinforces the customer uptake of its services and its strong operating leverage. Jio is committed to offering most value to all of its stakeholders. We doubled our customer base and most user metrics in the last 12 months. 215 million customers within 22 months of start is a record that no technology company has been able to achieve anywhere in the world,” Mukesh D. Ambani, Chairman and Managing Director, Reliance Industries Limited said in a statement. Reliance Jio has seen strong growth in the customer addition during the quarter. The new entrant has added a total of 28.7 million customers during the quarter, a slight growth when compared to last quarter additions of 26.7 million. Thanks to Telenor India’s acquisition, Airtel also managed to add close to 30 million subscribers during the quarter, which took its subscriber base to 344 million. On the other hand, Jio is the fastest growing telecom operator in the world with the subscriber base reaching 215.3 million in just 21 months from the commencement of services. This comes as a surprise as Jio has reported a decline in Average Revenue Per User (ARPU) to Rs 134.5 from Rs 137 it reported in the previous quarter. Airtel reported a gross ARPU of Rs 105 during the last quarter, down from the earlier quarter number of Rs 116. Yesterday, Airtel revealed its performed reported for the Q1 FY19. Airtel posted a loss of Rs 940.4 crore during the quarter, while Jio has reported a profit of Rs 612 crore. Jio’s profit doesn’t come as a surprise because it posted profits in the last two quarters too. if same speed remains after 15 Aug i can say the newly merged entity won’t run long. Jio and Airtel will be the only operators of future in India. my family was using 3 idea numbers going for porting out tomorrow. I can understand your sentiments but it will surely not impove before 15th Aug. they both will be busy till 2-3 months in initial thrust of merger activity only after that they will wake up as to what needs to be done in congested network areas. This is my assumption, it may take even longer before they get onto table to discuss. Still they want to discuss? They must be mad. On what kind of conditions they did this merger? Absolutely disgraceful. I would slap their network management team.Get in as network consultant,give me miminal fees and you will be better than Airtel in one and half years. Idea has stated today that a matter of priority is to redeploy overlapping cell sites. Coverage first, capacity later. I think it’s a justified strategy. Coverage is already great in their leadship circles. What is they going to do? Pune is literally choked in City area. In rural area,Idea works like charm even though users are in same amount. Punjab has 10Mhz of band 8,14Mhz in band 3, 20Mhz in band 40,5Mhz in band 1. If they can allot 4Mhz for 2G on band 3 and convert everything else on 4G VoLTE,they can increase ARPU in their circle. Only thing Avoid should do to compete with Jio. Hold on to our leadership circles through attractive offers. 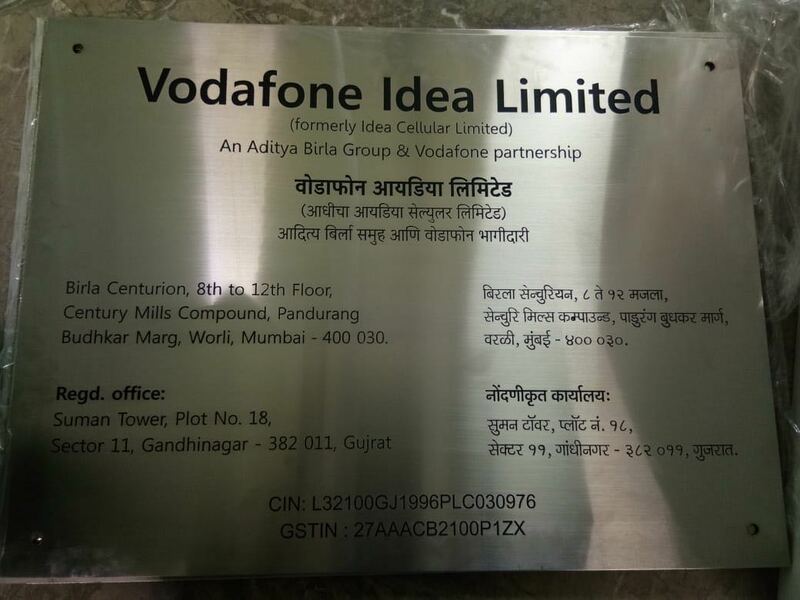 I hope Vodafone-Idea does the same.